vintage satchel / grey sweater from hm / floral leggins from berskha / oxfords from zara / hat and sunnies from hm. 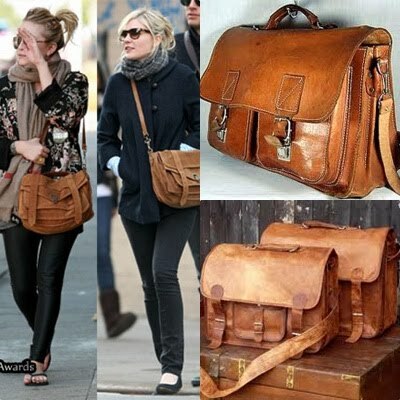 It's so refreshing to see you rocking an original vintage satchel when all the look alike modern versions are flooding the market. I absolutely love this outfit, and love this blog - just found it as we both got the same sunshine award from Scrapbook de la Emma! 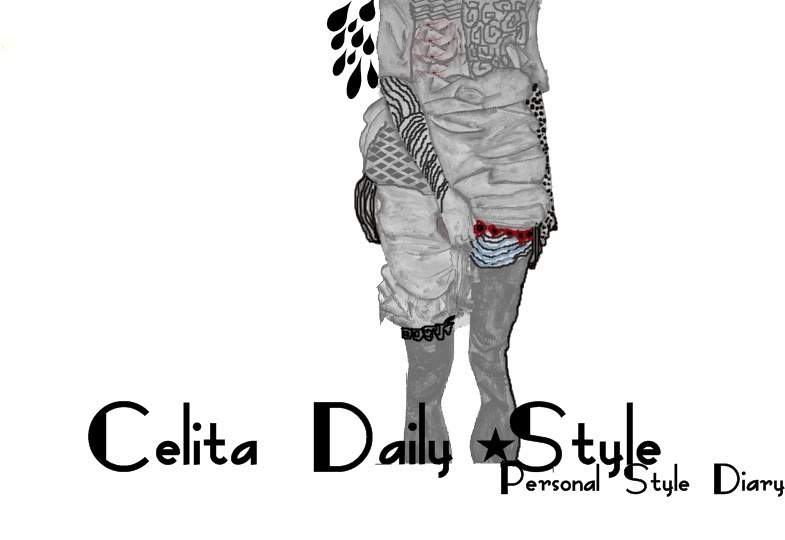 I love your style, I'm now following! I'd love it if you had a look at my blog and considered following mine too - I'm new and trying to get it out there! me gusta el look de hoy. mira que yo no era nada partidaria de esos leggins, pero cuanto mas los veo puestos, mas me gustan. love it. cute hat and great bag. love the bag! and cute shoes! Love this combination, the fabrics work so well together. Comfy yet stylish. You look great :) The color combinations in your outfit work so well together. And... your hair is awesome!